Ramiro is using Smore newsletters to spread the word online. Sea grasses are home to many organisms in the ocean, including pink shrimp, lobster, red fish, and stone crab. 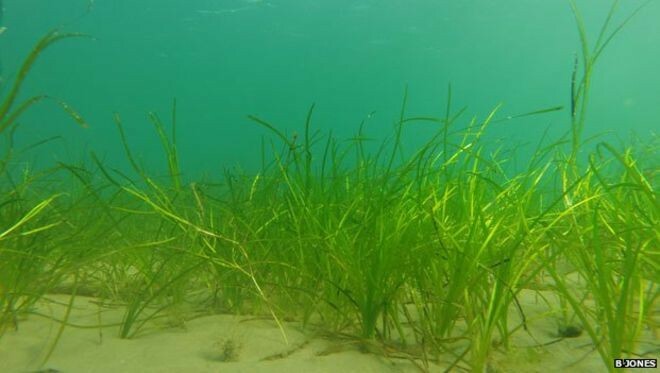 Sea grasses provide them food and shelter to a range of fish. Sea grasses beds suppported stone crab, spiny lobster, shrimp, yellowtail snapper, gray snapper, and blue crab to live their life safely and healthy. 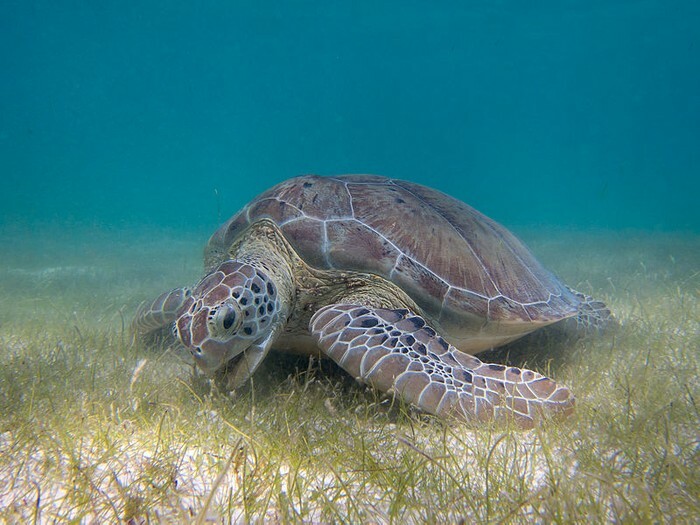 Propellers have scarred virtually every seagrass bed, seagrasses can be damaged by light, moderate and heavy scarring. When a boats propeller hits seagrass, its fragments the seagrass bed. This can severly restrict the movement of animals living in needed habitat, leaving barren areas where fish and other critters once flourished. 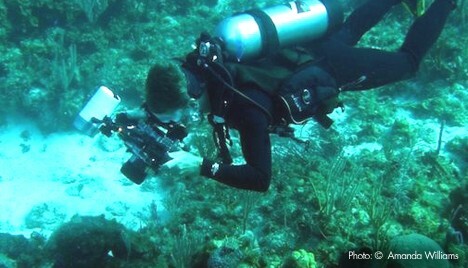 To conserve the seagrasses, the boater should be familiar with the local water where they plan to boat, stay in deep water and mark channels, wear polarized lenses to read the water and used up-to-date nautical chart. The boaters should avoid to boat in the shallow water.